Ah, yes. Americana. A genre of music that is no stranger to us here at Trainwreck’d Society. I mean, we are a site that is centered around a train, right? What is more symbolic of Americana life than a train headed out to nowhere? Well, I will tell you – the damn Ozark mountains! Just as there may have never been real “blues” without the days down in the Delta, there may have never been true Americana/Folk music without those truly talented folks hiding out in the Ozarks and the Appalachians. And I believe I may have just discovered one of the finest acts to pour out of those majestic midwest mountains. 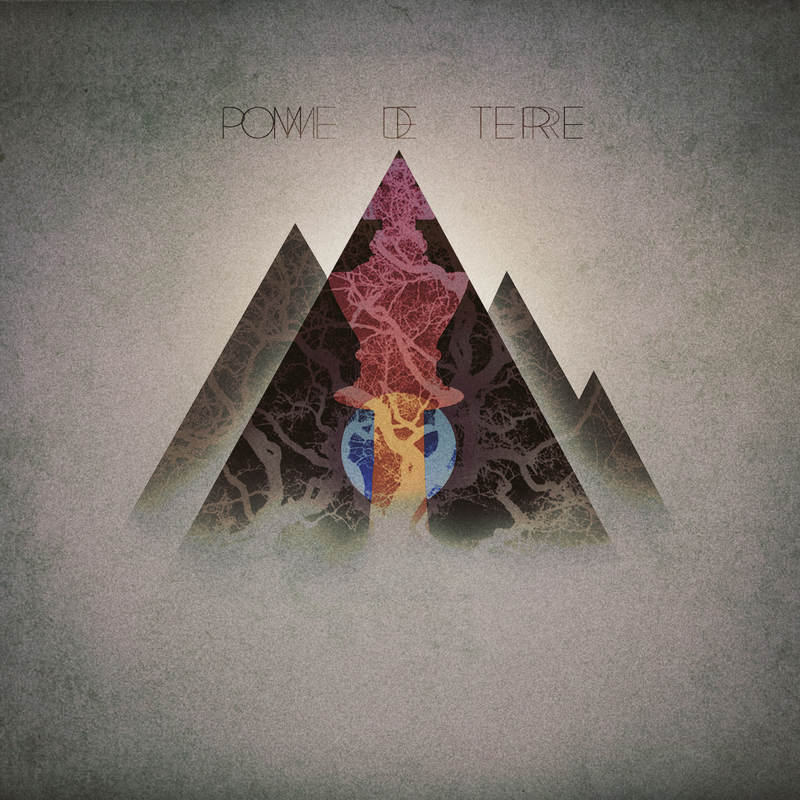 Allow me to introduce the immaculately talented group Pawns or Kings, and their brilliant new album Pomme de Terre! Pomme de Terre is an album that has been long overdue. A series of tragedies and misfortunes kept these sweet tunes out of our grasp for quite some time, but the diligence and determination of Pawns or Kings proved to be much stronger than any sort of damnation could be. Now we are fortunate enough to have tracks like “Names and Maps”, “Shadow of a Man”, “Late Have I Loved”, and so many more, right at our disposal when in need of some seriously amazing new age folk goodness. Somewhere between the new age obsession with simple folk music and the glory days of simpler times on a front porch somewhere out in the Ozarks is exactly where you will find a band like Pawns and Kings. Each song is a beautiful story. Each song is a treasure! With so many things obviously wrong with the land in which I came, it is so great to hear a truly gifted Americana act. To have this brand of music associated with Americanisms is a true gift. Especially when a band like Pawns and Kings is out there to perfect it so brilliantly. And with Pomme de Terre, these geniuses from the back country have not only created one of the finest Americana albums of 2014, but one of the finest albums in general. Pomme de Terre will be officially released on July 25th, but head on over to the band’s Facebook page to find out how you can listen to it right now!